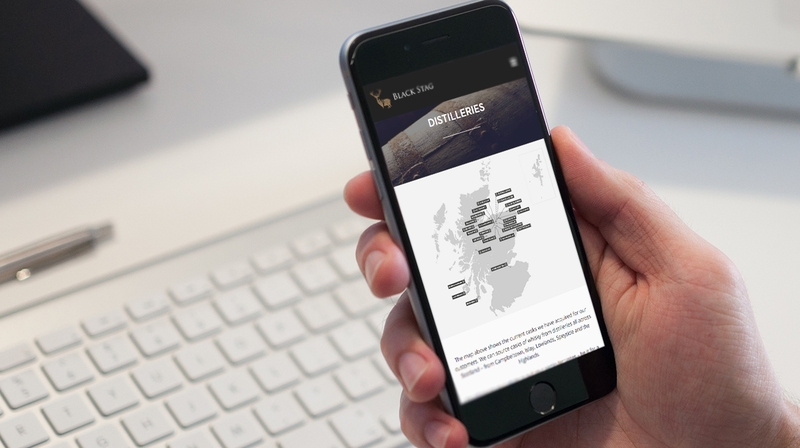 Black Stag is a young, dynamic team of passionate people who love whisky and have a desire to bring a unique experience of whisky discovery to their audience. 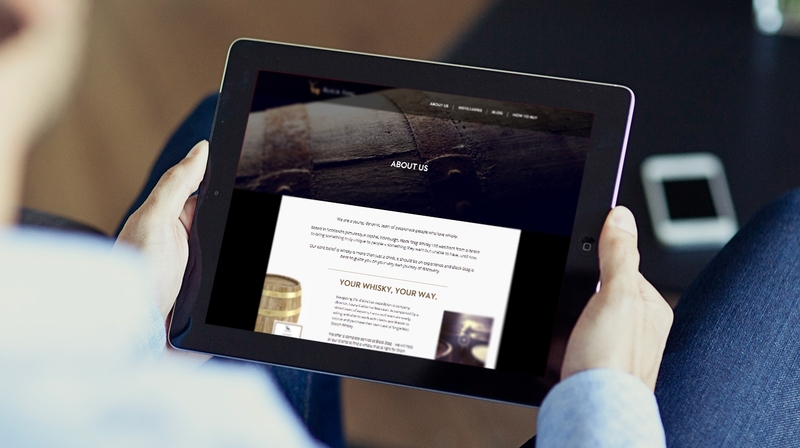 The team works with closely clients to identify, source and purchase their very own cask of single malt Scotch whisky. The cask will be sourced to suit the client’s particular taste and budget. The company also offer additional services such as re-racking, bottling and personalised labelling. 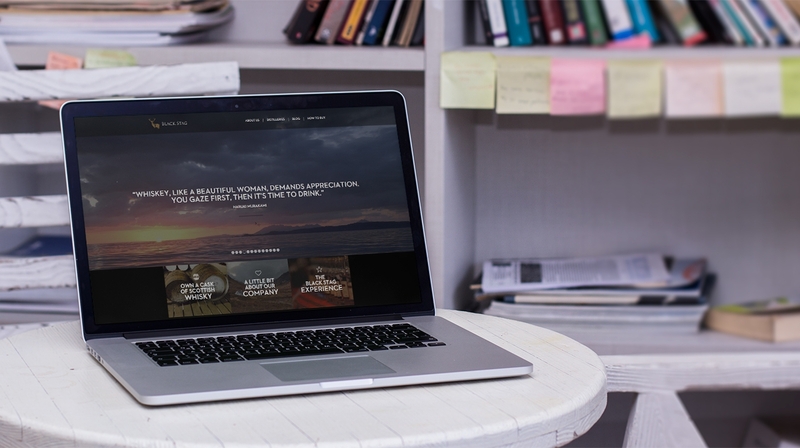 We worked with Black Stag to update their identity and develop a website that was fit for purpose and would appeal to their target audience. We continue to work with the company on the development of their visual identity through strategic marketing collateral.